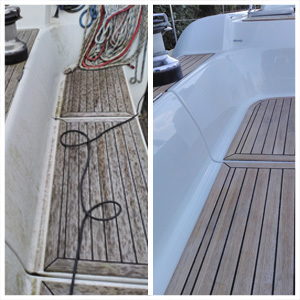 Toughseal nanoplate is a highly researched complex blend of PTFE and polysilazanes particle displacement protection package for the exterior of cars, boats, caravans and aircraft. 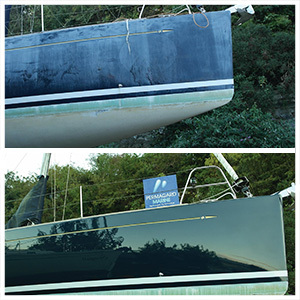 This revolutionary Hydrophobic PTFE Acryloplexin -12% P.T.F.E Sealant has been designed and engineered using nanotech technology to protect today's high quality paintwork for up to 5 years, from everyday harmful elements, such as Ultra Violet Rays, Oxidation, bird droppings, acid rain, fading and diesel fumes year after year. There is no need to ever wax again.